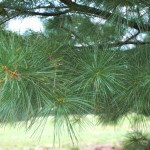 The most popular cultivated pine. 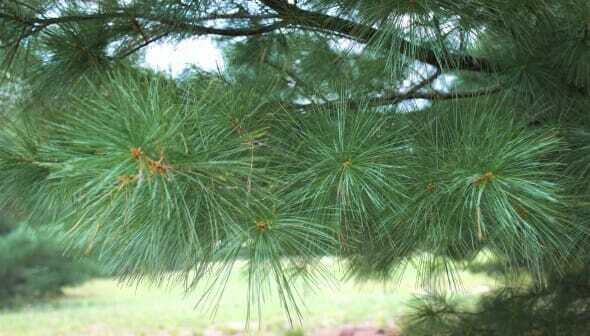 Grows quickly, makes a great screening plant, good for wind breaks. 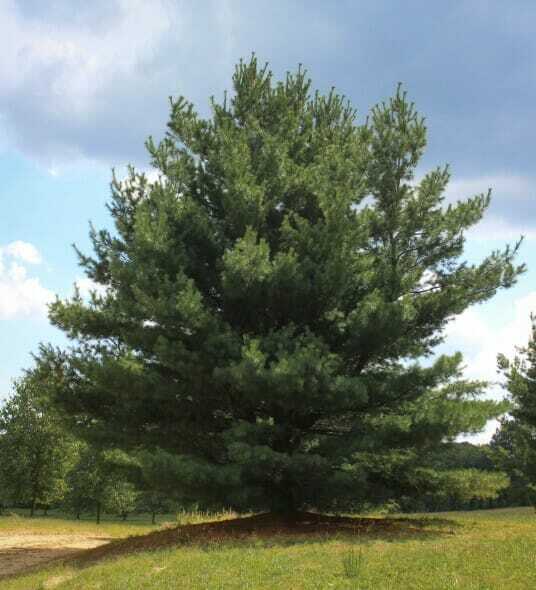 An excellent lawn or park tree. 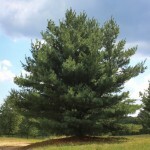 Retains a soft texture throughout its lifetime, regardless of how large it grows.